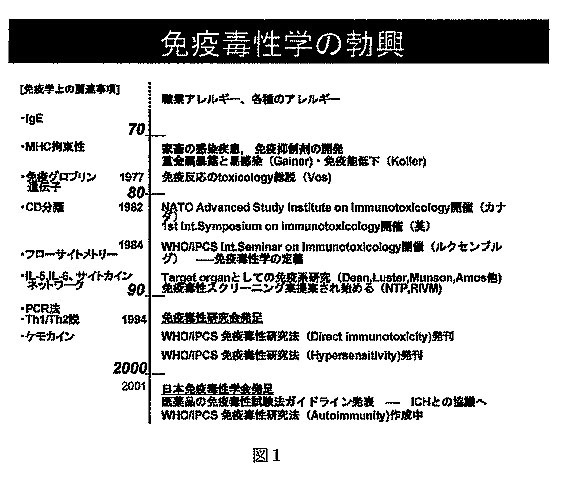 １．IPCS Task group (1996) Environmental Health Criteria 180, p.1- 390, WHO, Geneva. ２．IPCS Task group (1999) Environmental Health Criteria 212, p.1- 399, WHO, Geneva. 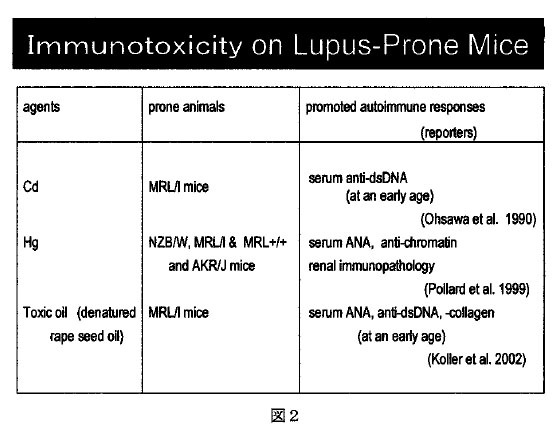 ５．M.I.Luster, M.H.Karol, eds (2002) Int.Immunopharmacol., 2: 161-325. ６．D.B.Peden (2000) Environ. Health Perspect., 108(Suppl): 475-482.